The DTC 2500 is Delden’s top-of-the-line high R-Value door designed exclusively for the Commercial and Industrial sectional overhead door market. 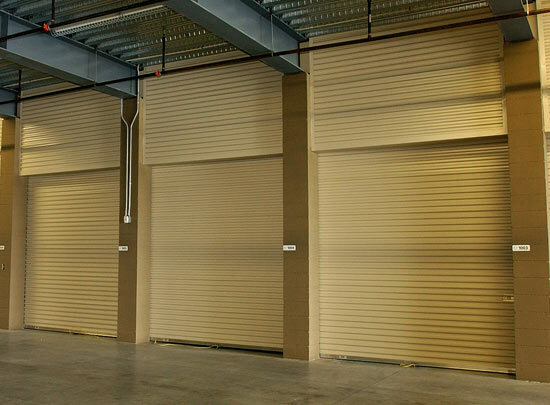 Explore commercial garage doors for use with storage sheds, warehouses, restaurants, service stations, loading docks and more. Online tools for today’s modern architect. Quickly find drawings, 3-Part Specifications, and educational resources on overhead doors. Delden provides consumers, dealers and design professionals with the information required to make the best overhead door decisions.